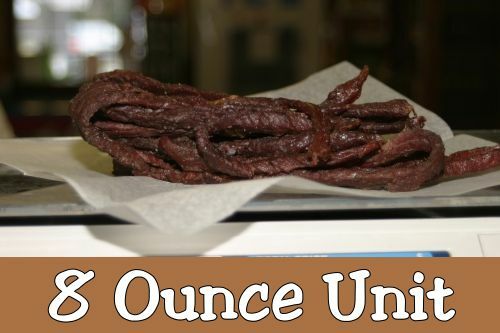 Using a recipe, that was handed down for generations from our German ancestors in the Texas Hill Country, our beef jerky is thinly sliced, hand seasoned, and slowly smoked for maximum flavor! It's the perfect snack. 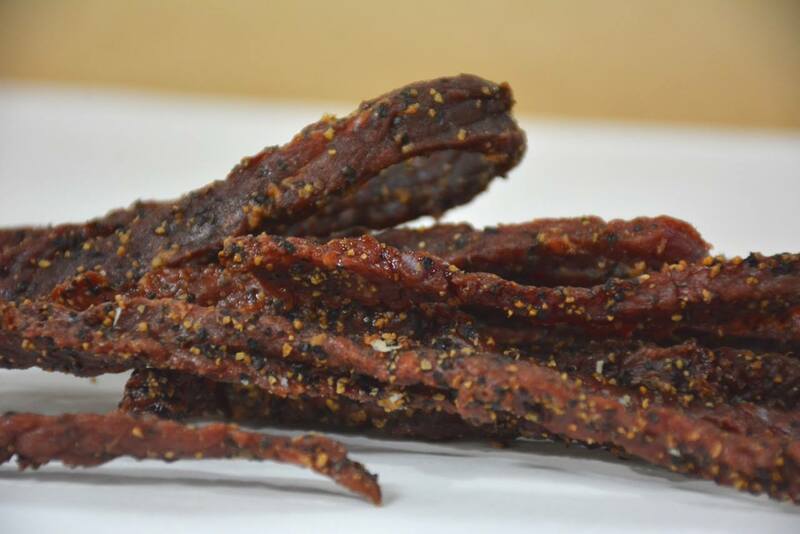 *Available in original flavor or peppered.